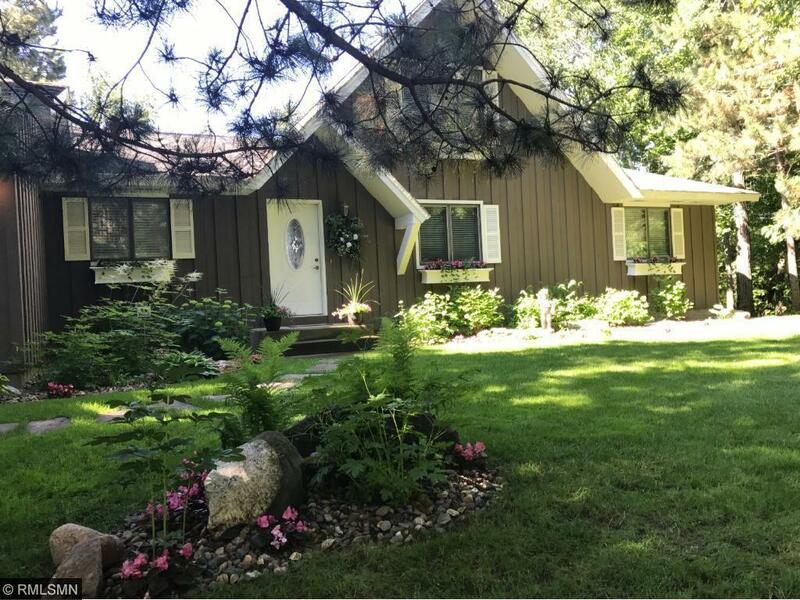 Beautiful Ossawinnamakee Lake home on 2+ acres. Home features 2 story living, 4 bedrooms, 3 baths, open floor plan, 2 fireplaces, sun-room dining, and stunning lake views from nearly every room. Treat your family to the perfect lake home!